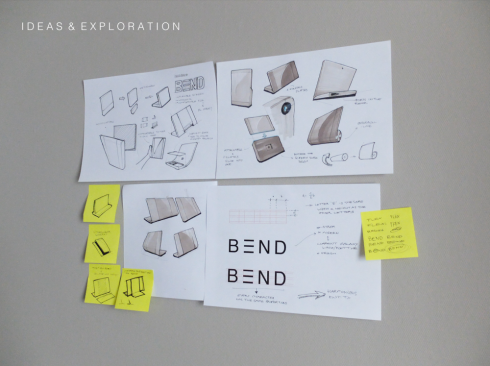 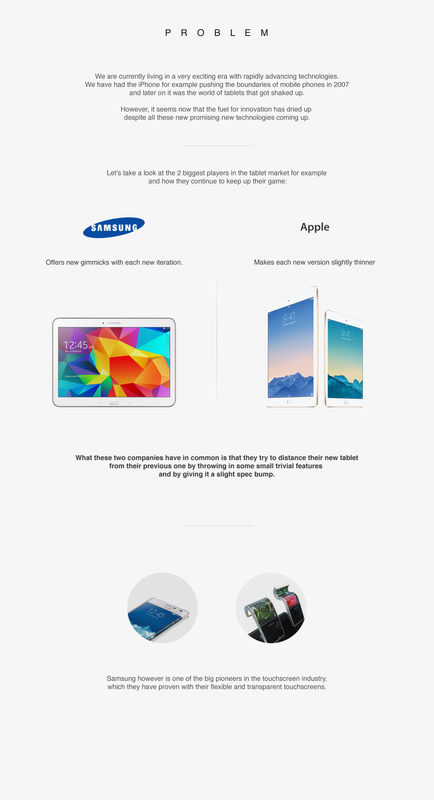 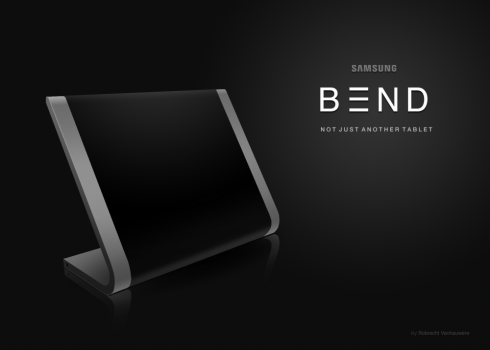 Imagine a tablet that can be bent and use a part of it as a kickstand or even a transparent keyboard… Robrecht Vanhauwere has rendered this device and it’s called Samsung Bend, plus it’s detailed below, complete with the devices that inspired it. 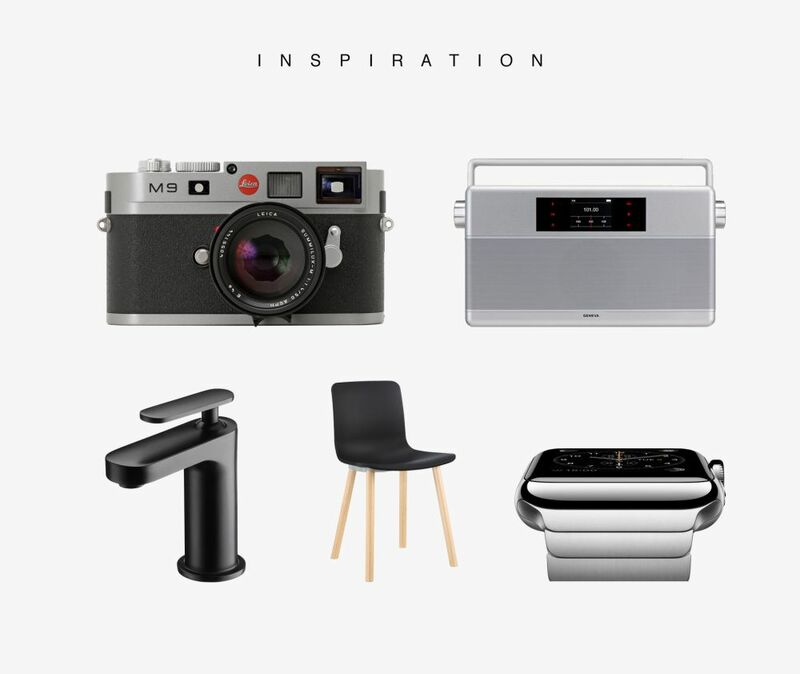 The designer used as inspiration the Apple Watch, a fashionable chair, a Leica camera and a sort of modern faucet. 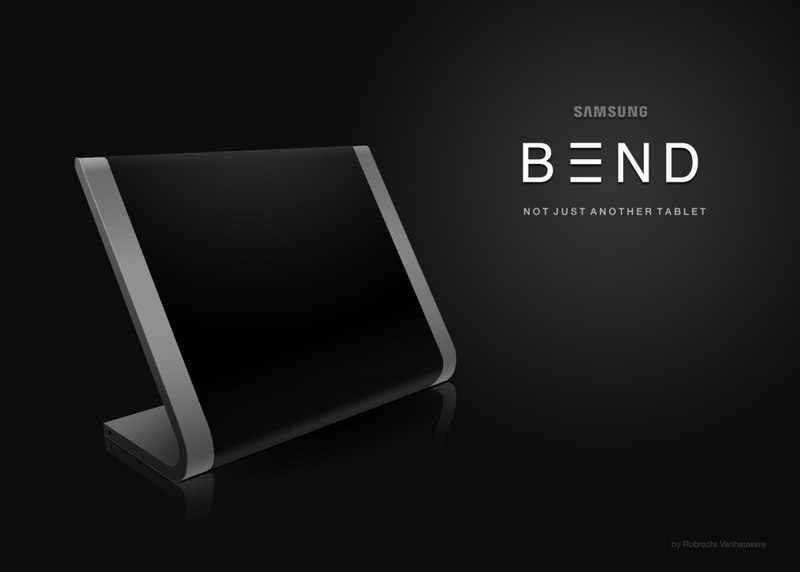 This is a flexible touchscreen tablet and the Samsung Bend has a flexible display able to bend to an angle of 50 degrees. 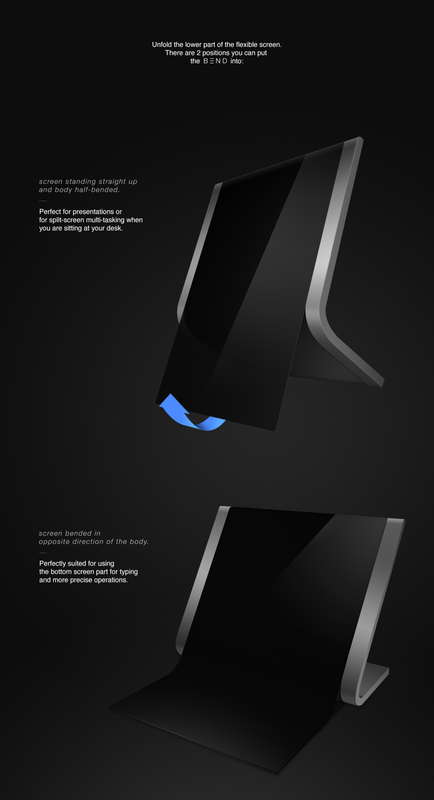 The heaviest parts are placed at the lower part of the body, in order to prevent this model from falling over accidentally. 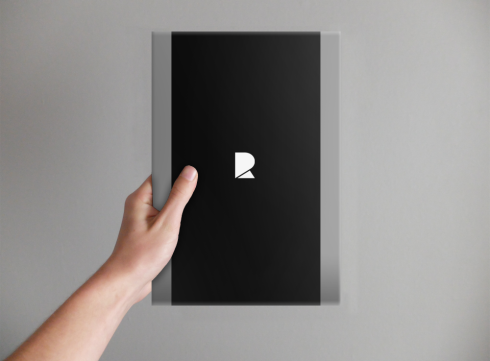 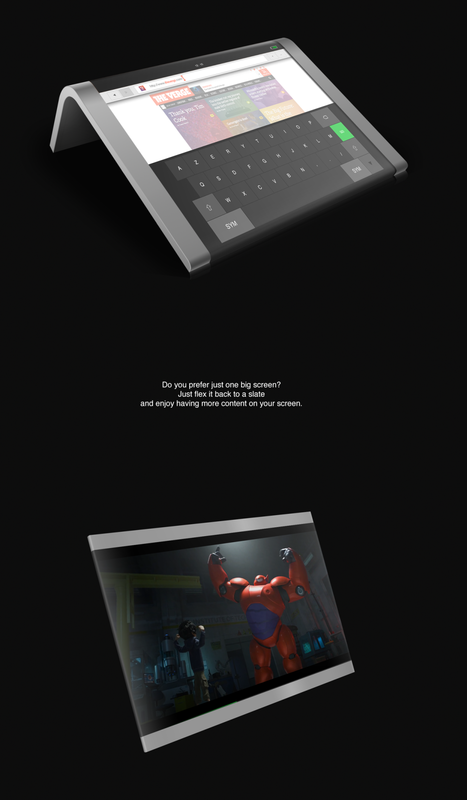 The slate can be used horizontally when it’s bended, so it makes typing easier.